Panasonic has put forward the brand slogan “A Better Life, A Better World” to embody its founding management philosophy “to contribute to the progress and development of society through its business activities.” Guided by this slogan, the Company is endeavoring to offer “A Better Life, A Better World” to each and every customer around the world across its four core business areas: Consumer Electronics, Housing, Automotive, and B2B. TV LED 4K - 58"
EX703 Series TVs deliver stunning 4K HDR images and easy Smart connectivity. 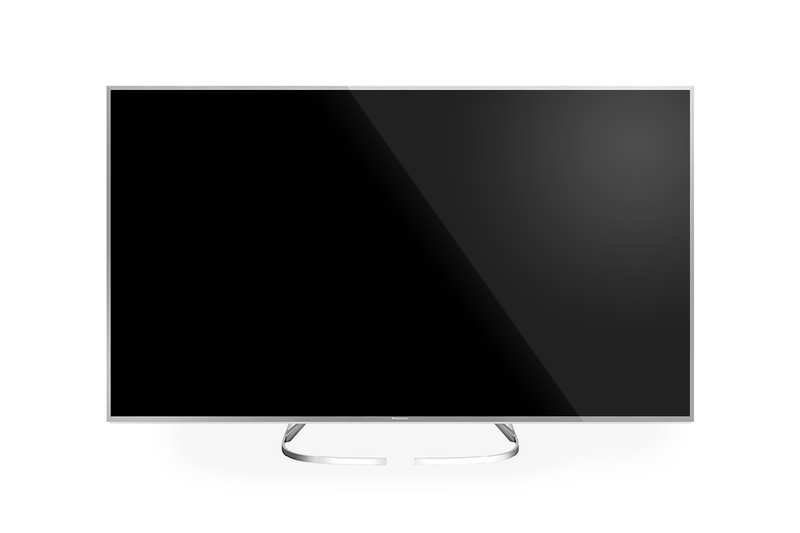 Thanks to the simplicity of sharing you will get a better view of the contents, while the Switch Design makes the TV suitable for any type of environment. 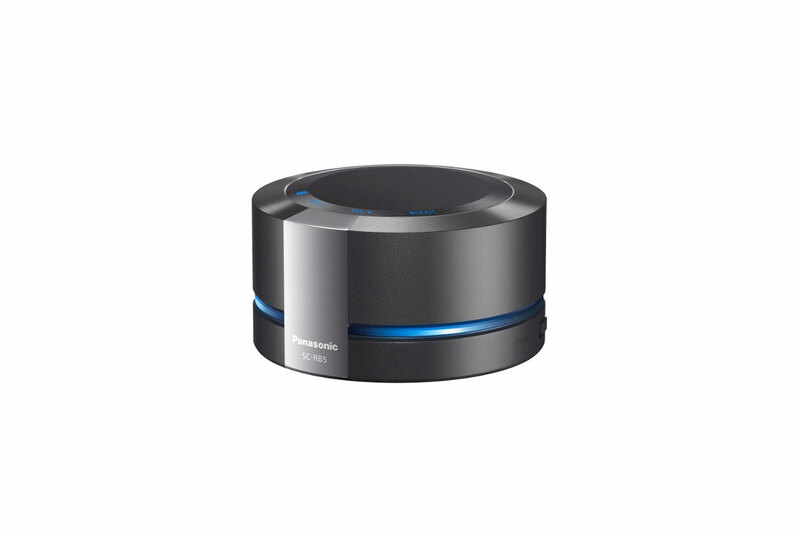 The RB5 Bluetooth portable speaker with innovative Resonance Bass technology delivers powerful bass. This compact, water-splash-resistant device emits a 360° omnidirectional sound for an excellent listening experience. The RB5 Bluetooth Speaker will give a surprise sound effect when placed on a solid wood, metal or glass surface. Resonance technology ensures perfect sound amplification.